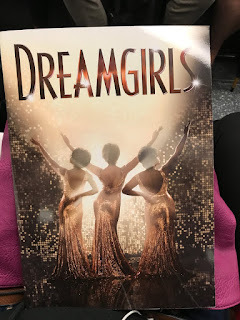 So tonight I finally got the chance to see Dreamgirls. I know it's been a long time coming but was totally worth the wait. After having a look on some last minute deals that popped on my email I found a great seat on a deal on Amazon Tickets. I couldn't fault the view it said slightly restricted but it barely was. 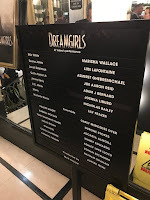 I've had this show on my list for a while and after seeing the incredible cast at this years West End Live knew it was on my radar to visit this summer. After literally swimming to the theatre after picking up some food nearby I arrived to find a steady queue for the box office. 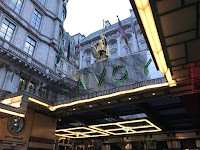 If you haven't been to The Savoy theatre they've got some building works going on so there isn't much space to enter if you are picking up tickets or need to buy from the box office especially if its near show time. 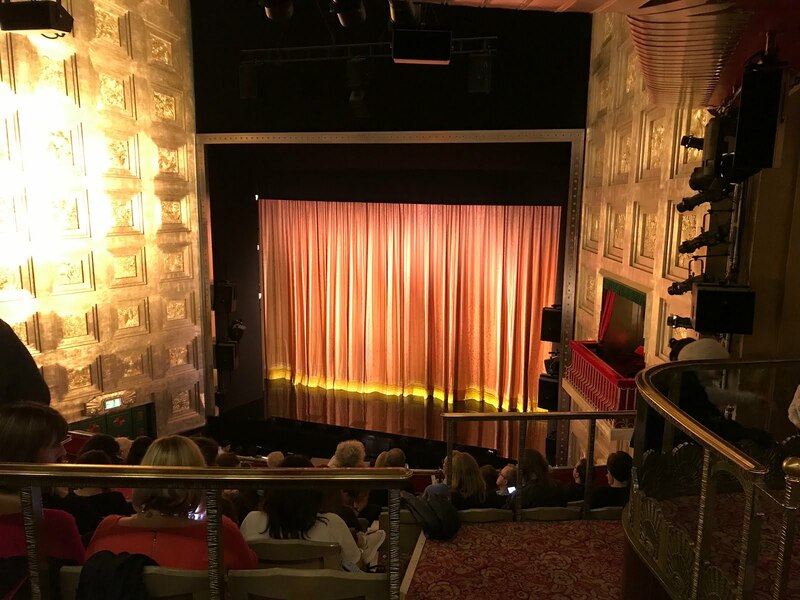 The theatre is a short walk from both Charing Cross and Covent Garden stations. I can't fault the staff for how quick and professionally they got the queue in and sorted especially during the down pour that still hadn't given up outside. There are various merchandise points round the theatre and a bonus i noticed a cloakroom which was great to see especially if you've been shopping or wanted to offload any wet coats if you'd been out in town today. 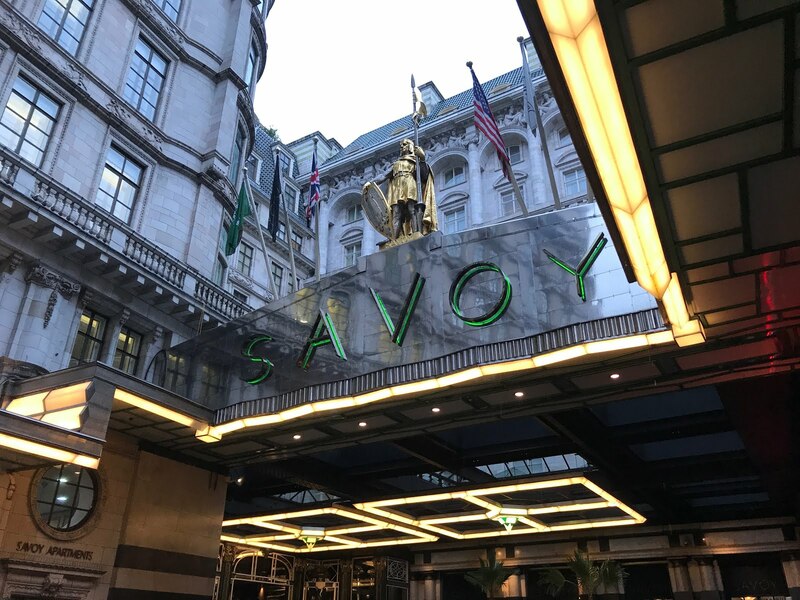 Its been a few years since my last visit to The Savoy Theatre but it was lovely to see all the art deco theme that runs in the theatre. I've seen a few shows here now and have always loved it. From the start of the show the atmosphere in the audience was brilliant. Everyone was singing along and having a great time. I loved the set changes to give you the idea you were watching from the stage or watching behind the scenes. Very simple but very clever. 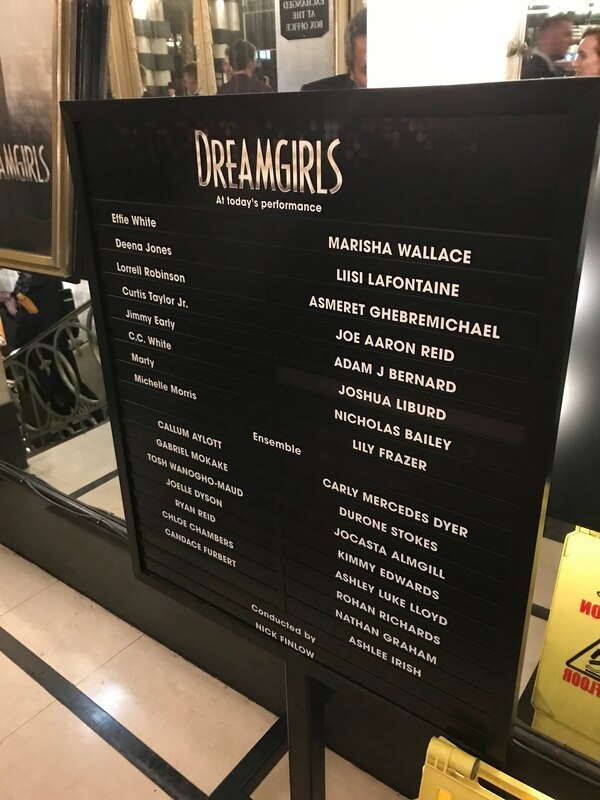 I am literally in complete awe for the whole casts vocals tonight but I have to give credit to Marisha Wallace for completely bringing down the house with her vocals on "And I am Telling You" Its great to see a standing ovation in the first half and for the power that went into that performance it was totally deserved. If you are in town over the holidays I have to add this to my list of show recommendations to see.